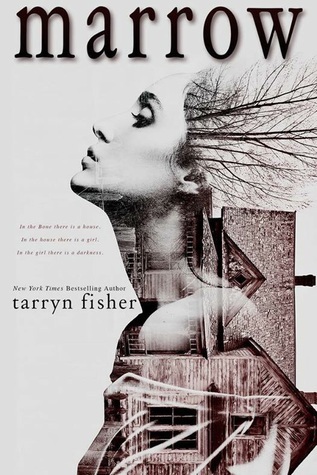 As you all know I am a huge Colleen hoover fan so the fact that she and Tarryn are like BFFs, I figured I was going to love Tarryn’s books as well. Well, I do love Tarryn’s writing, but man is she dark and twisted. Marrow is not for the faint of heart. Honestly, it freaked the crap out of me! I’d be here reading, and all of a sudden, BAM, some crazy f*cked up thing would happen and I would be this close to just calling it quits or running to the bathroom and throwing up. I don’t think I have EVER experienced any book quite like Marrow. Great review! This is definitely different from her other books (which I HIGHLY recommend reading) but also so good and unique! Dark and twisted is right up my alley. I didn't know those two authors were BFFs,that's awesome.